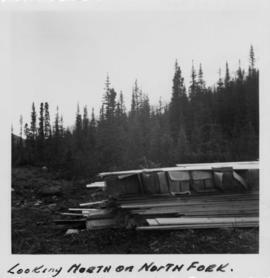 1625+ bankers boxes textual records; 7000 photographic items (6100+ photographs, 900 slides); 1500+ cartographic items; electronic holdings, sound and moving image holdings. 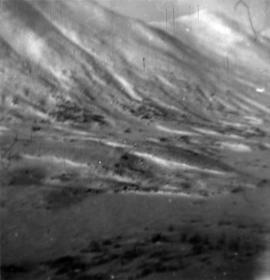 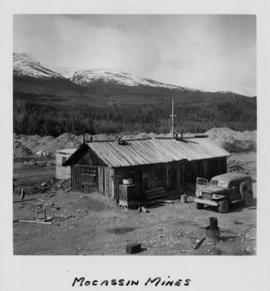 Fonds consists of textual, photographic, cartographic, electronic and promotional films/video recordings related to the mining operations of Cassiar Asbestos Mining Corporation (CAMC) and creation of Cassiar townsite. 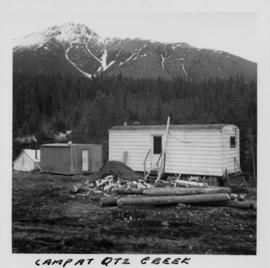 CAMC records primarily consist of records related to mining operations including construction, engineering, daily mining operations, administration of CAMC, tallies of extractions, labour and union activities, corporate events and visits by dignitaries. 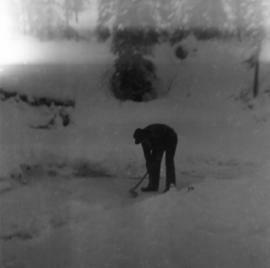 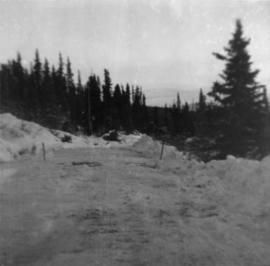 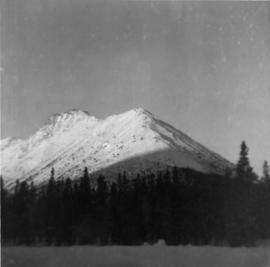 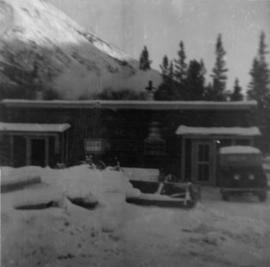 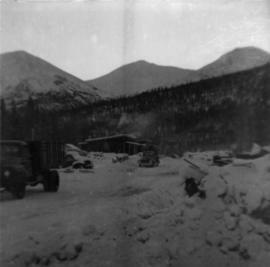 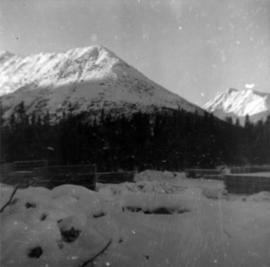 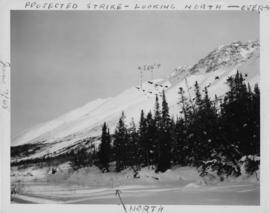 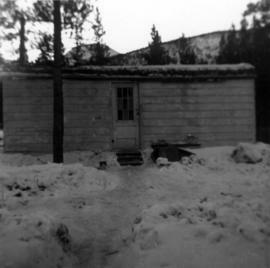 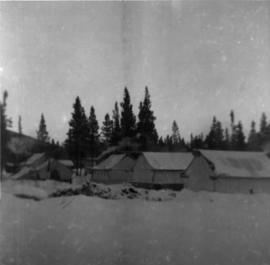 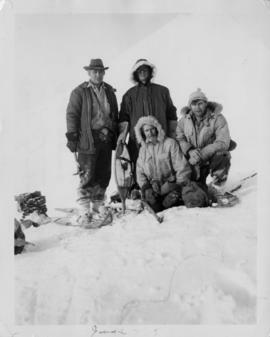 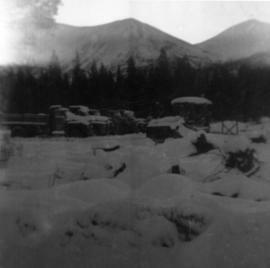 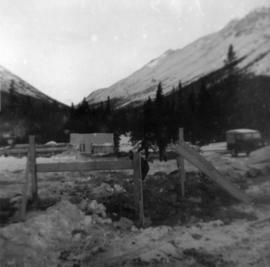 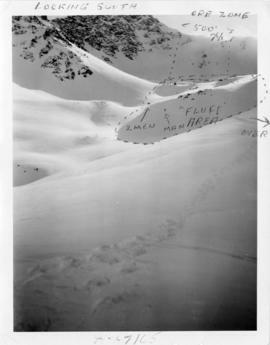 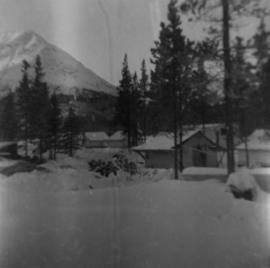 Townsite records are primarily visual representations of townsite construction, including the creation of health, education and community services including Cassiar's private hospital, school, library, as well as townsite images. 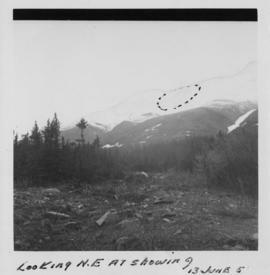 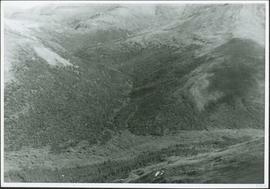 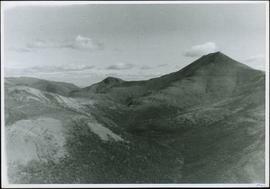 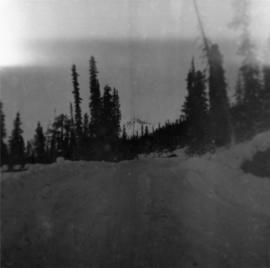 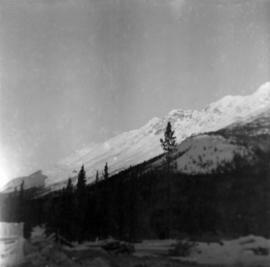 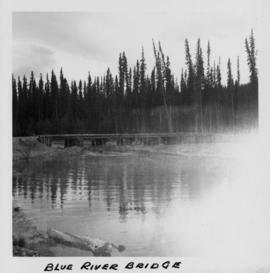 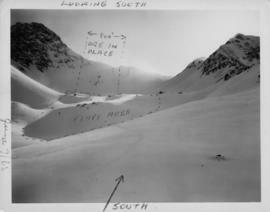 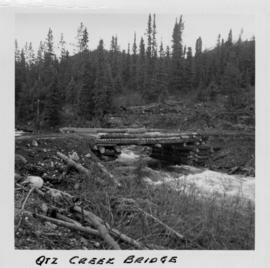 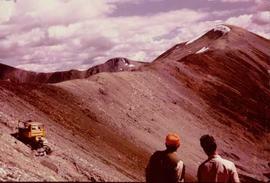 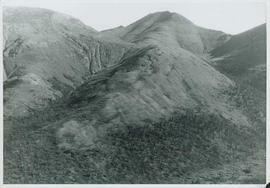 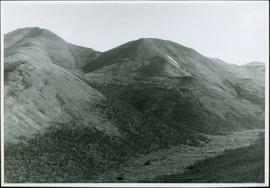 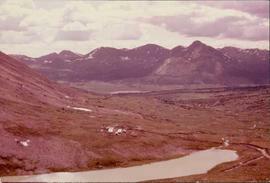 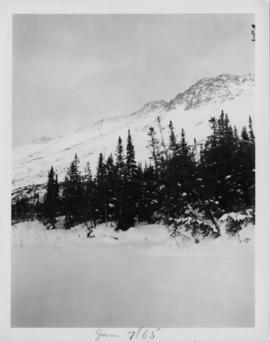 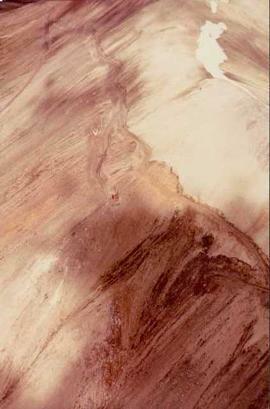 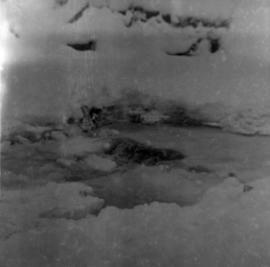 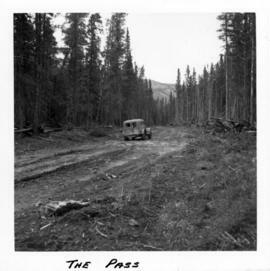 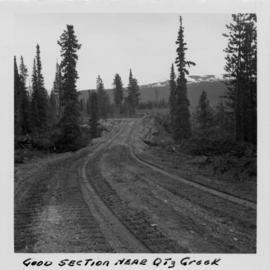 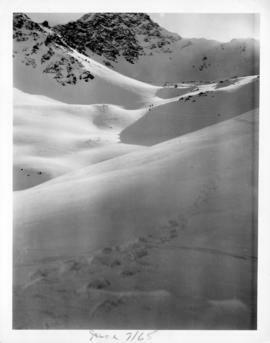 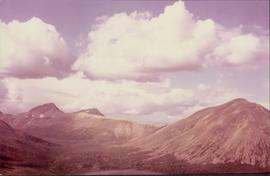 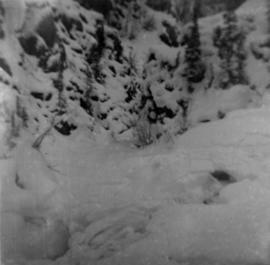 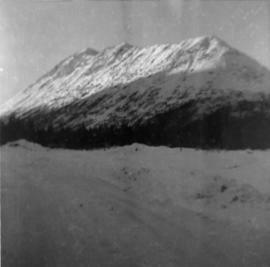 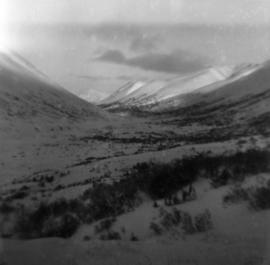 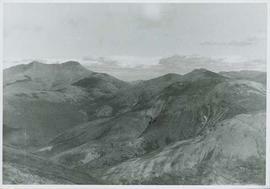 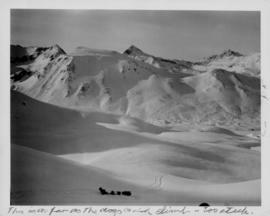 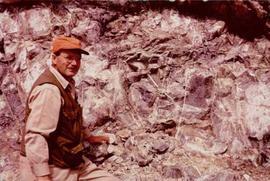 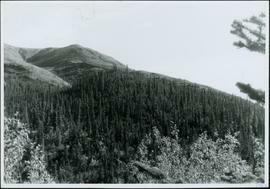 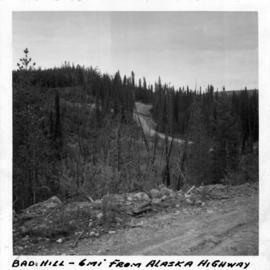 Photographs include documentation of natural and man-made landscapes within the Cassiar region of Northern BC. 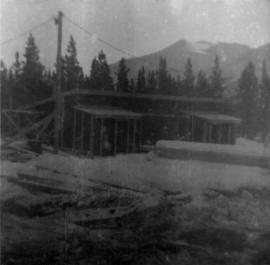 Other holdings include a near complete run of Cassiar's community newspaper. 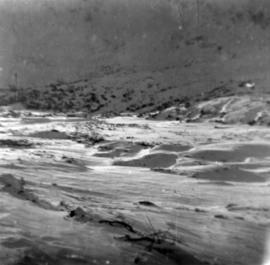 An in-house inventory of textual records also exists, funded partially by an anonymous private foundation. 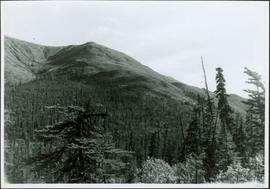 Leblanc, Suzanne "Cassiar: A Jewel in the Wilderness" Caitlin Press: Prince George, BC (2003). 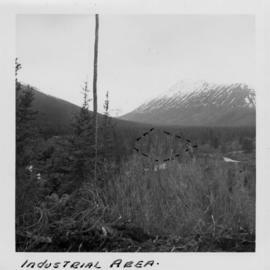 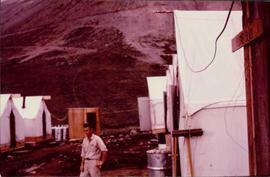 ; The Cassiar Asbestos Corporation, Ltd. ; and former members of the Cassiar, BC Community via the Cassiar Photo ID Facebook Project.